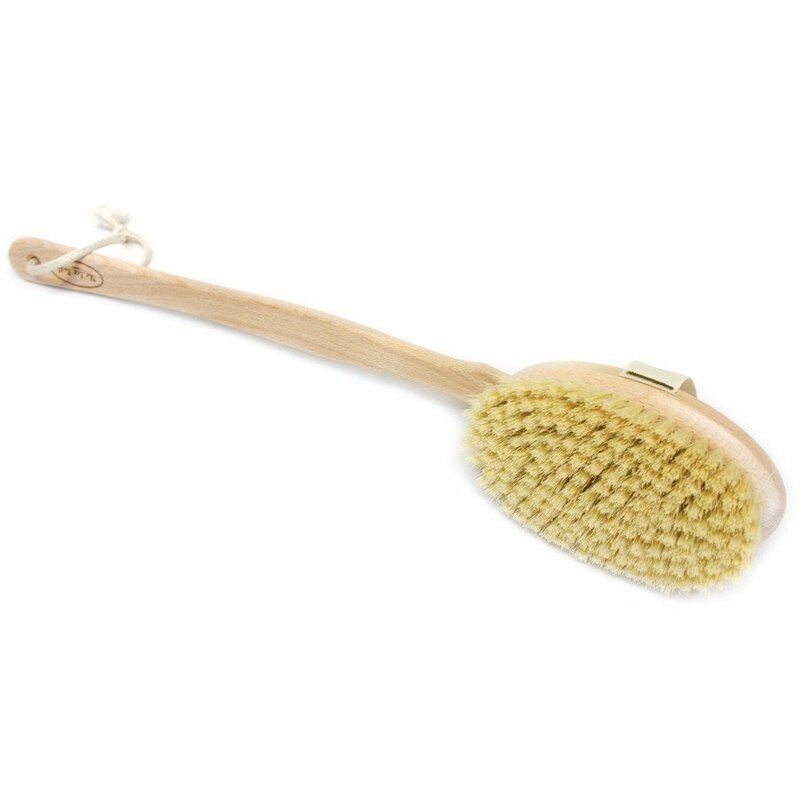 This eco-friendly body brush exfoliates and revitalises your body, with a detachable handle for easy use. 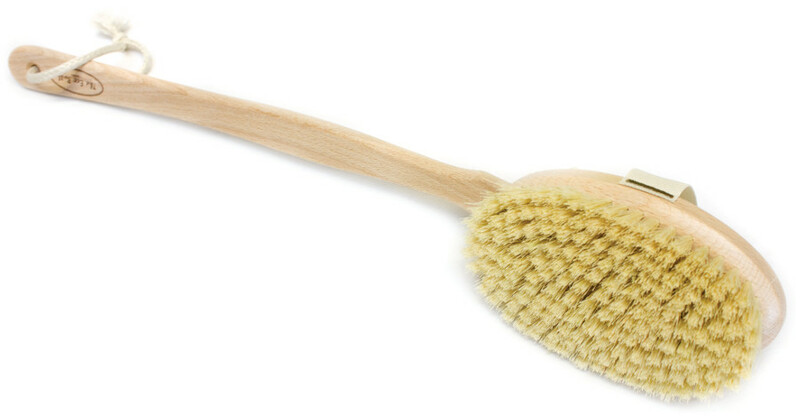 The brush is made from FSC certified beech wood and natural sisal fibre. The hard fibres are also suitable for dry brushing. There are currently no questions to display about Natural Sisal Body Brush.